How to classify cutaneous manifestations of drug sensitivity? Two recent tragedies have highlighted the continuing issues with the labeling of allergens in foods. Natasha Ednan-Laperouse, aged 15 years, died from anaphylaxis on a British Airways flight from London to Nice on 17 July 2016. On the plane she had eaten a baguette purchased from Pret a Manger. The baguette contained sesame seeds inside the bread which were not identified on the label. This first tragedy occurred because of the absence of allergen labeling on the baguette. 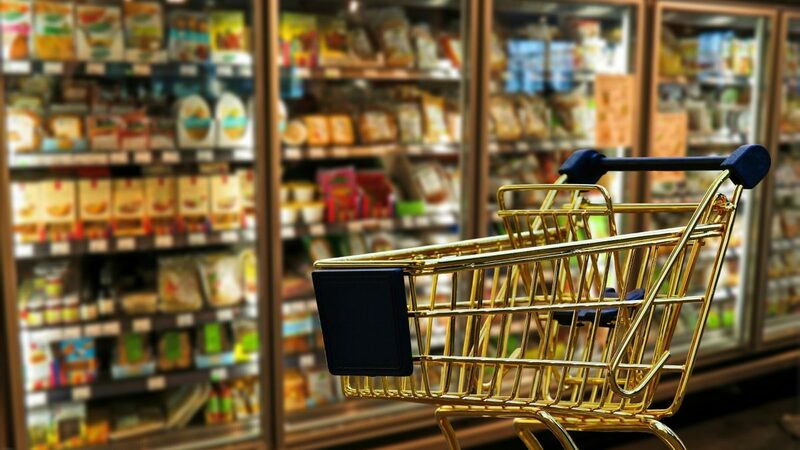 As the item was baked in the store, the current European legislation means that stores do not need to list allergen information on the food label. Natasha did not realise this. For these non-prepacked or loose foods retailers still have a legal duty to communicate the presence of allergens, for example by providing verbal information to consumers. Other large food retailers are also not placing allergen information on their non-prepacked foods. EAACI feels that it is critical that they follow the lead of Pret a Manger. They need to provide the information on labels that consumers with food allergies need to protect themselves. In a large commercial food organization with multiple stores and staff with different levels of experience, it is not sufficient for consumers to rely on all store staff knowing exactly which allergens are in which products. The second tragedy occurred when Celia Marsh, aged 42 years, ate a flatbread containing yoghurt that was purchased from Pret a Manger. Celia had a cow’s milk allergy and the meal was advertised as dairy-free. She had an anaphylactic reaction and died on 27 December 2017. The coroner’s inquest is happening in the near future. This second tragedy occurred due to a contaminated ingredient in the supply chain. Pret a Manger has blamed CoYo for supplying the yoghurt which was guaranteed to be dairy-free. Unfortunately it was found to contain dairy protein. CoYo recalled its yoghurts in February 2018 after they were found to be contaminated with dairy protein; they say that this was unrelated to this case. This second case emphasises how our food products are produced using ingredients from multiple sources, often from producers from across Europe. The whole food industry needs to maintain very strict controls on allergen labelling to ensure that final products are correctly labelled. Consumers should continue to alert staff in restaurants, cafes, takeaways and market stalls if they have a food allergy. They should we aware of how to recognise an allergic reaction and how to respond. If consumers with food allergies have been prescribed self-injectable adrenaline, they should ensure they keep it with them and know how to use their device. “It is essential that we learn from these two tragedies to prevent other families being in a similar situation in the future” says Professor Graham Roberts, the University of Southampton in the united Kingdom. The 2014 European food labelling legislation was a very helpful step forward for consumers with food allergies. EAACI now considers that it is time to revisit the current legislation, as it allows, to learn from these and other cases. In particular, large commercial food organisation should be mandated to follow the lead of Pret a Manger in providing allergen information on the labels of all non-prepacked foods. © 2018 EAACI Patients. All Rights Reserved.